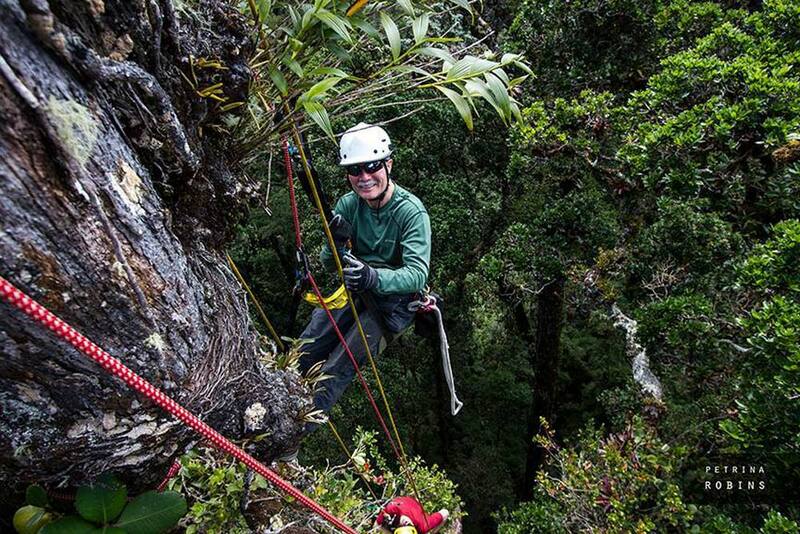 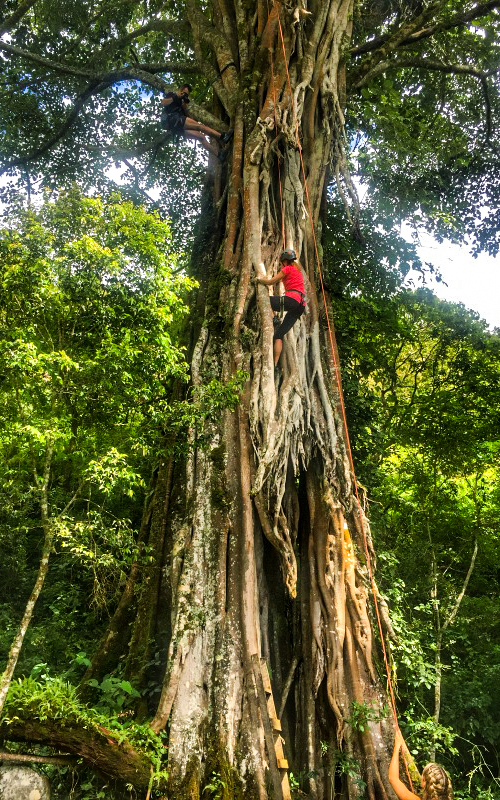 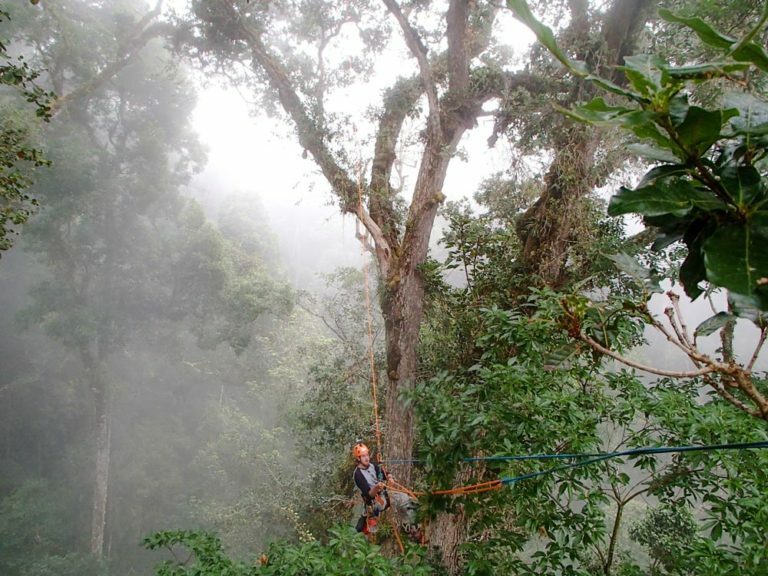 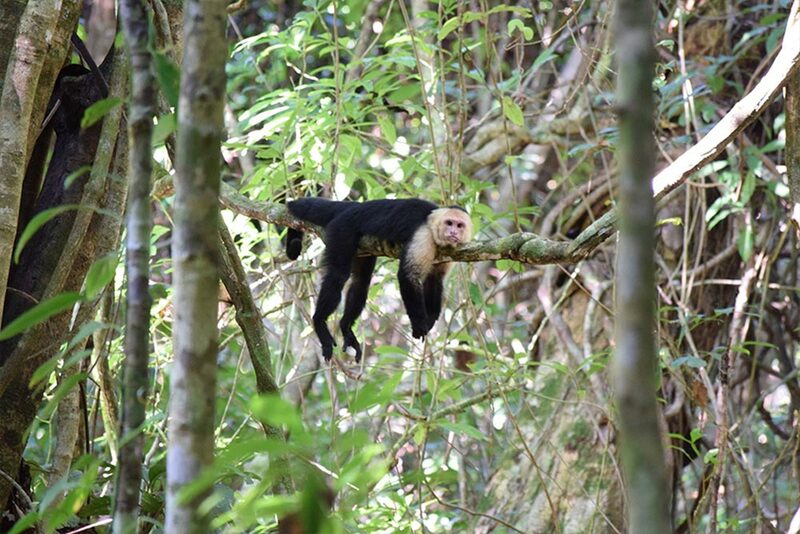 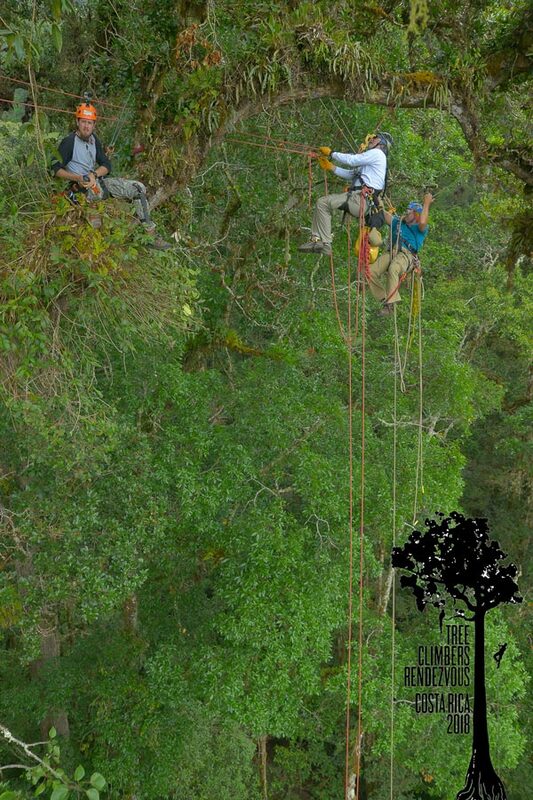 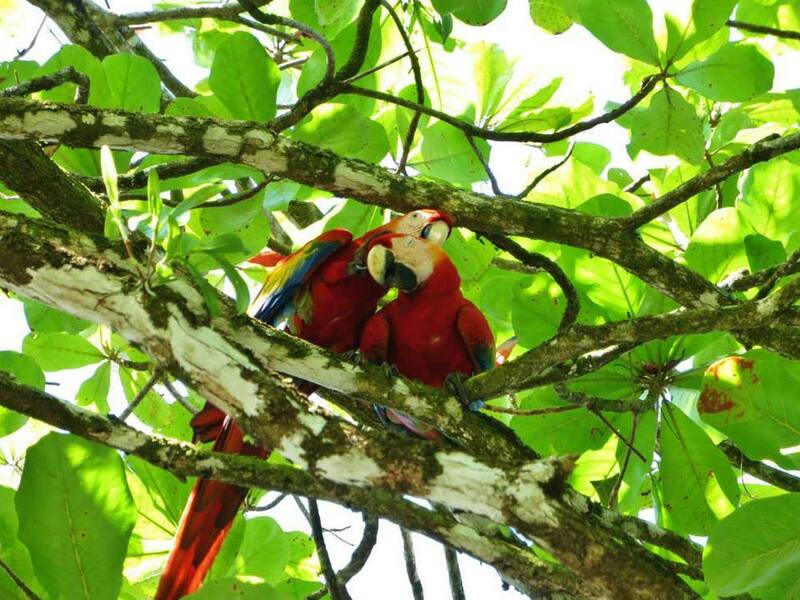 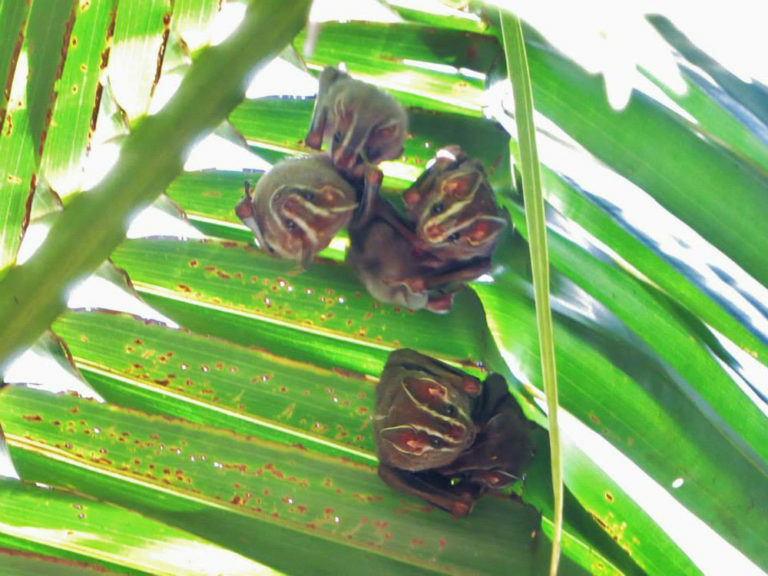 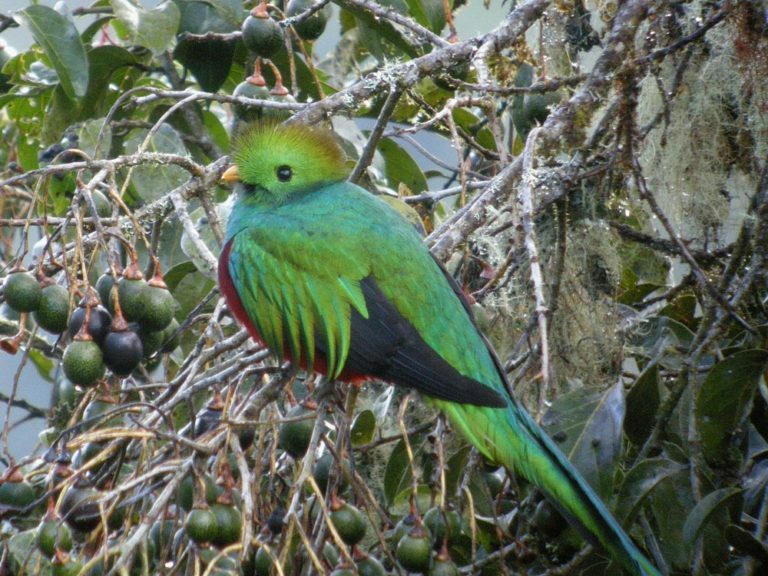 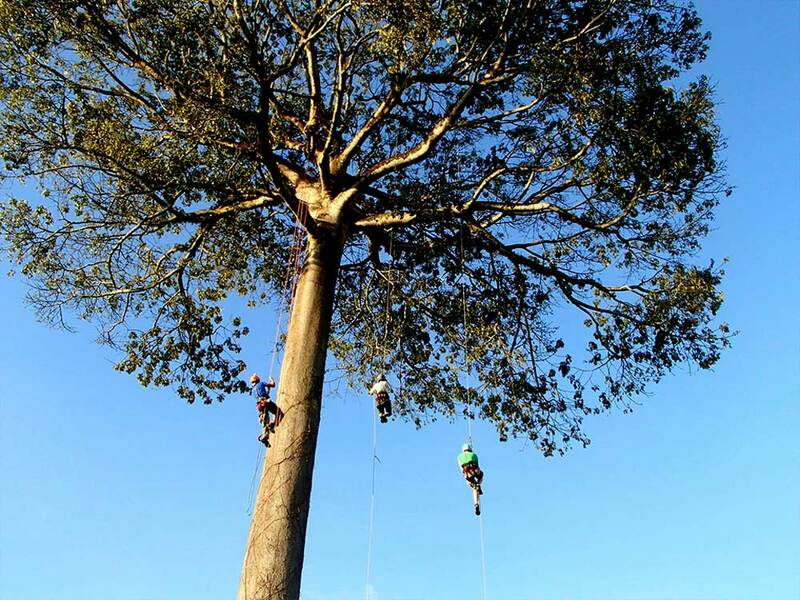 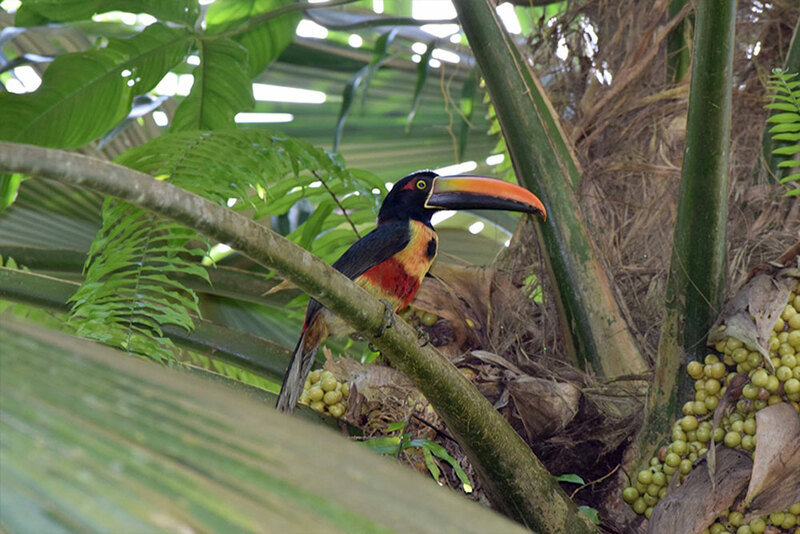 At the Tree Climbers Rendezvous, we will be climbing ancient huge tropical oaks in the primary forest and exploring wonderful trails for bird and wildlife viewing. 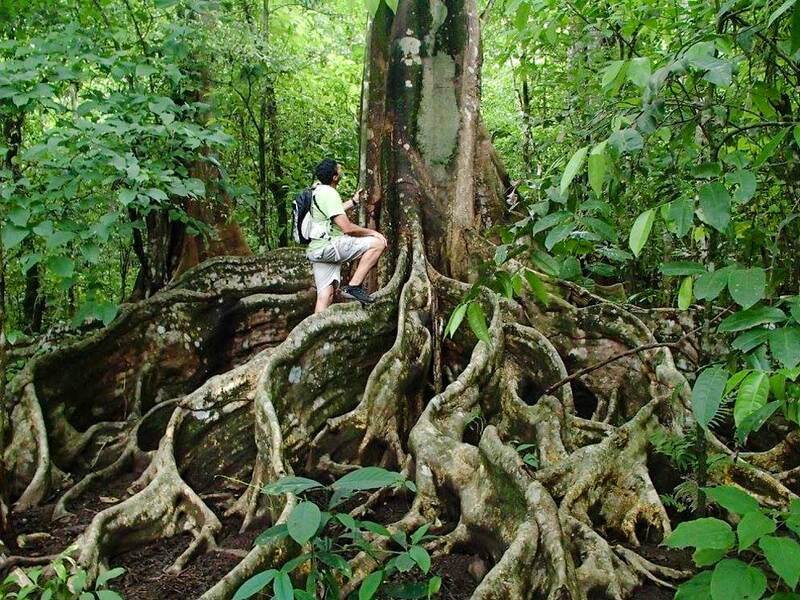 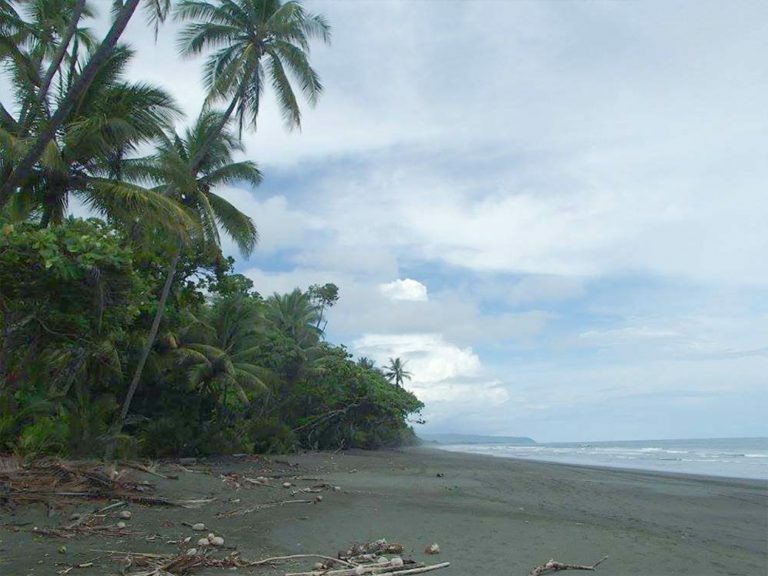 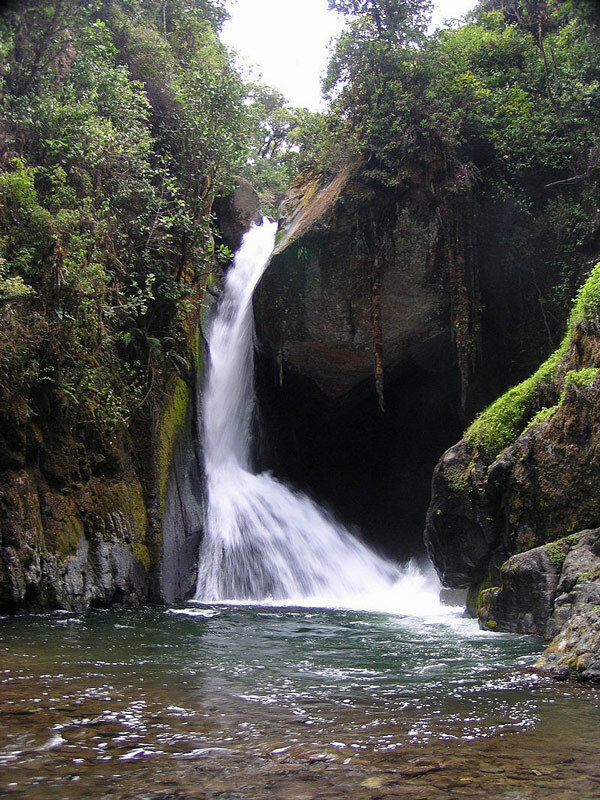 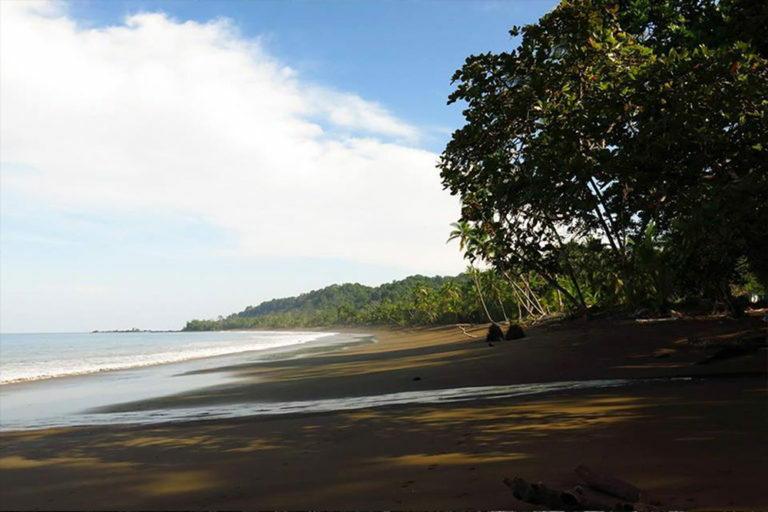 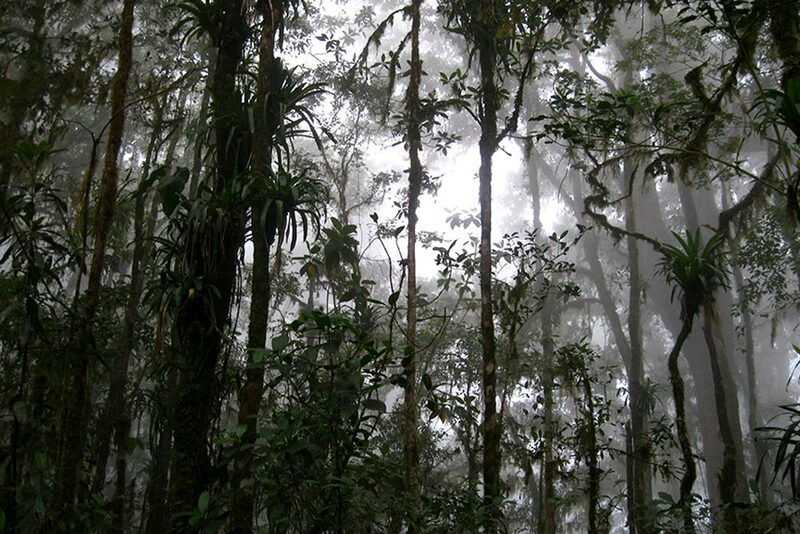 The Talamenca Mountains in Central Costa Rica have a magical old growth forest with towering oaks as well as smaller trees with lower branches for practice and demonstrations. 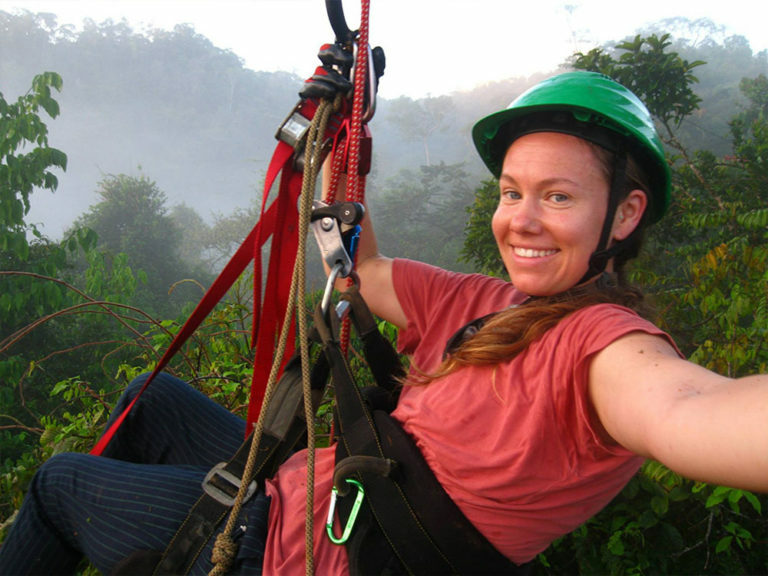 Newcomers are welcome and will be instructed and guided to stay safe. 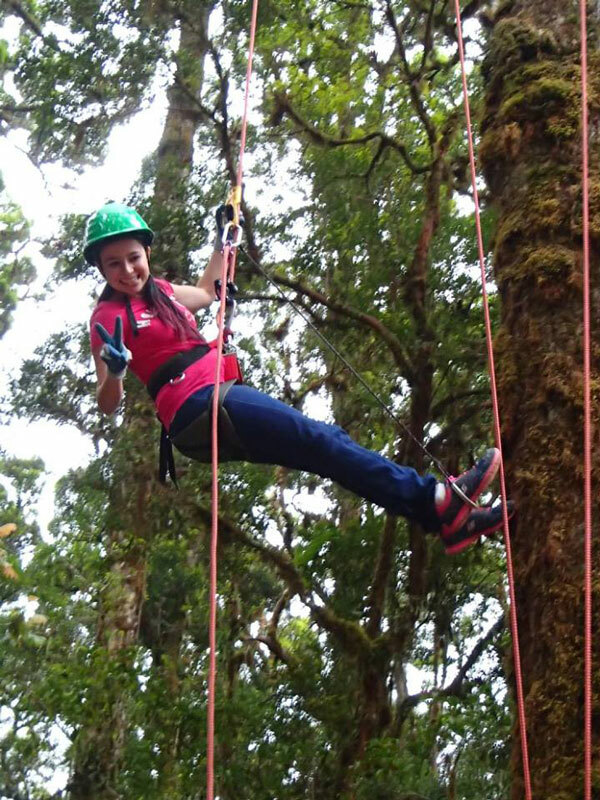 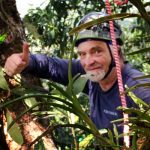 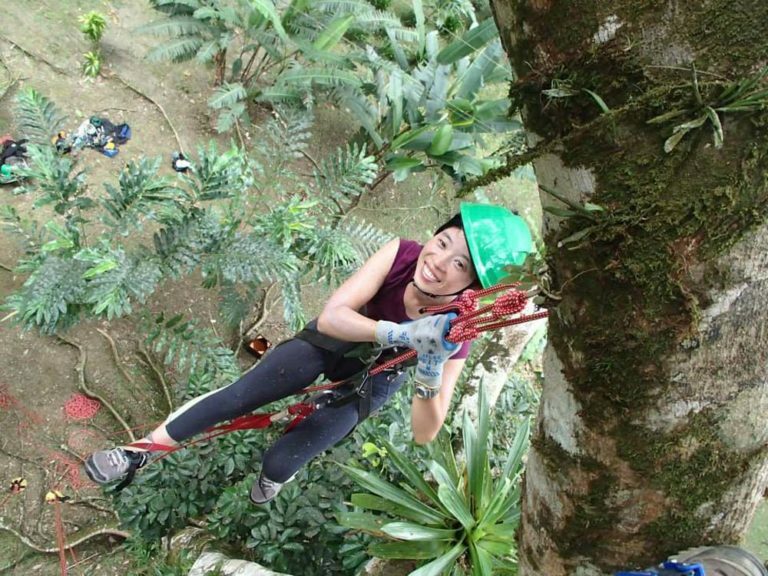 The experience of tree climbing is exhilarating and opens a whole new dimension of adventure and intimate contact with the life in the canopy. 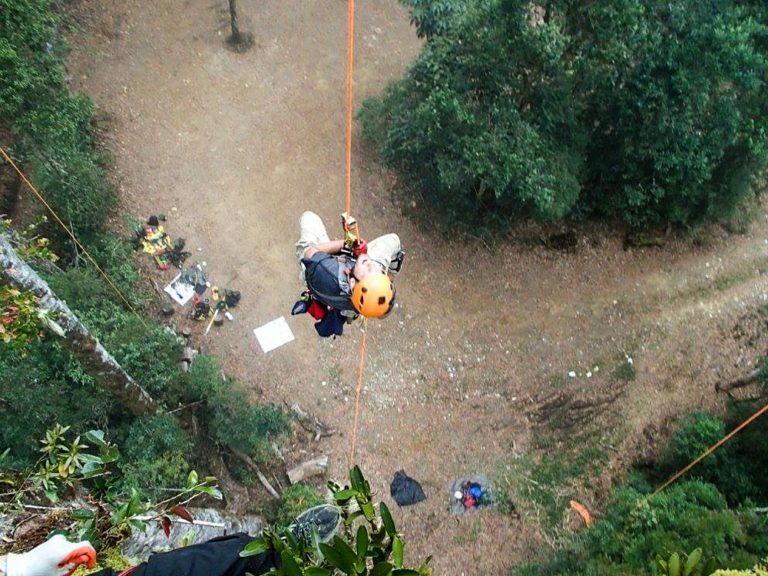 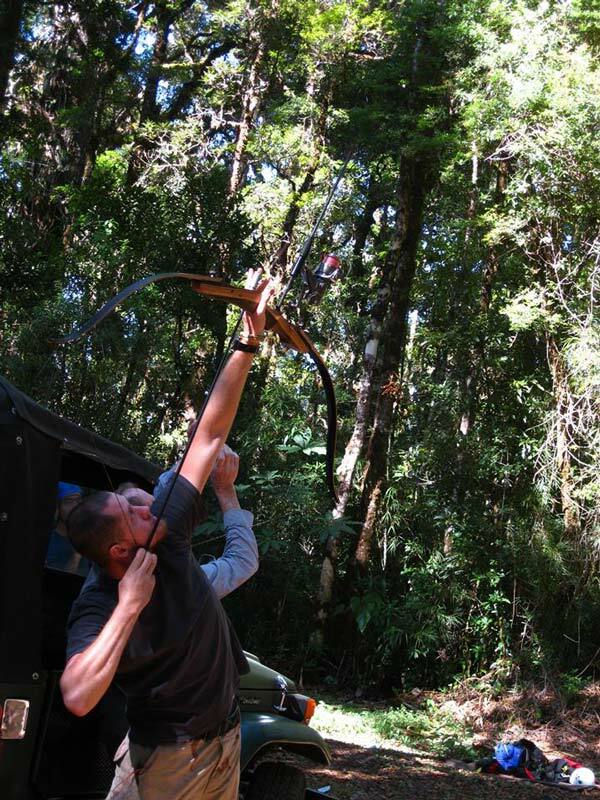 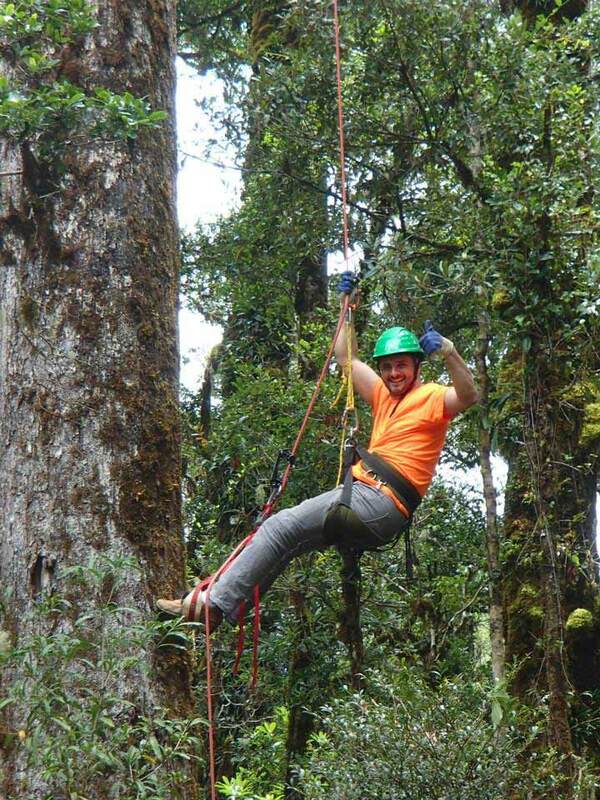 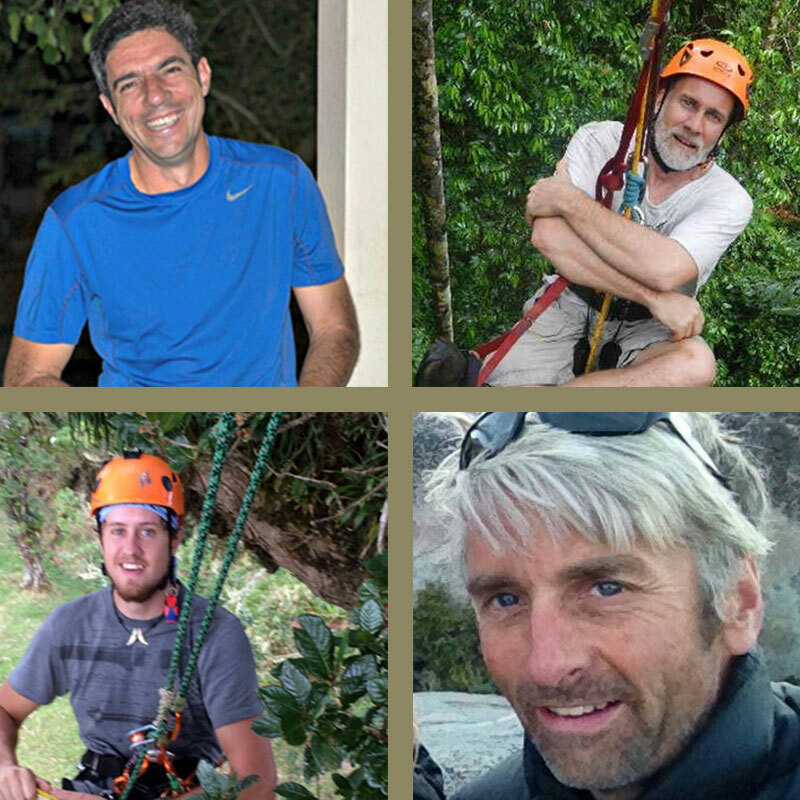 These pictures will give you an idea of what you will see and do at the Tree Climbers Rendezvous, as well as on some of the Pre and Post Trips.